CBN Espanol is the first Christian television station. CBN is a multifaceted nonprofit organization that provides programming by cable, broadcast and satellite to approximately 200 countries, with a 24-hour telephone prayer line. 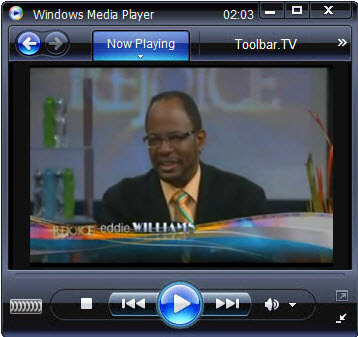 Chief among CBN’s broadcasting components is The 700 Club, a daily television program featuring Pat Robertson, Terry Meeuswen, Gordon Robertson, Kristi Watts and news anchor Lee Webb. On the air continuously since 1966, The 700 Club is one of the longest-running programs in broadcast history. Seen in 97 percent of the television markets across the United States, the show’s news/magazine format presents a lively mix of information, interviews, and inspiration to an average daily audience of one million viewers. CBN programs have aired in approximately 49 languages in 109 different countries, from Mandarin to Spanish and from Turkish to Welsh. CBN International also distributes videos and literature and provides follow-up through international ministries around the world. Voice of God – is a Christian broadcast whose aim is to propagate the Word of God , as it is written in the divine archetypal Greek texts, and exclusively preaches the decrees determined by the Apostles of the first Apostolic church. We would be greatly pleased to accept any of your remarks or suggestions. Al Hayat is a religious Arabic Christian television channel of Algeria. This channel has many viewers in Canada, Australia, America, Egypt, and Europe. Its religious programs provide “Jesus Christ came to earth to destroy the works of the devil and his bloodshed on the cross to redeem humanity and restore the broken relationship with God to come back”. 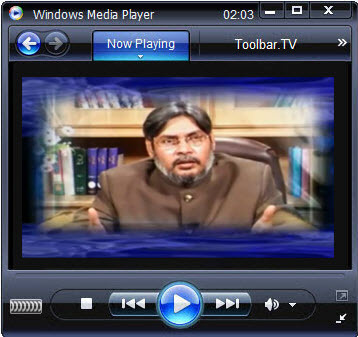 It broadcasts religious programs, canal life programs, test and stories, latest news, islamiyyat. 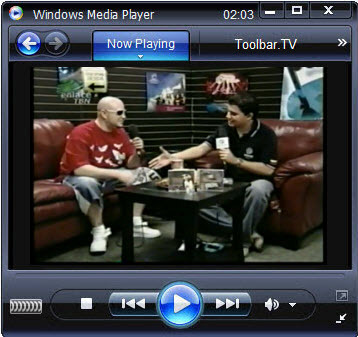 It broadcasts its programs in Urdu, English, French, Turkish and Indonesian. Its programs improve mentality and human life values. 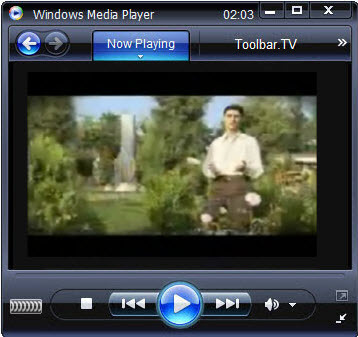 Online viewers can watch Al Hayat television on internet. This channel has established its place amongst popular television channels. TBN Enlace –It is a religious television channel of USA. It is a Hispanic faith channel. Hispanic faith programs from Latin American countries and Spain is the reason behind its popularity. This channel is also known as TBN USA and Enlace USA. It is the Spanish language cable television. Its Christian programs are well appreciated by Hispanic community. Trinity Broadcasting network is partner of TBN Enlace. This channel is available in various satellites, cable. This channel is provides free of service on digital sub channel X.4 is some areas of USA. This channel broadcasts church services, music videos, children’s programs, talk shows and other religious events. Most of the programs belong to Latin America, Argentina, Guatemala, macros Witt. This channel provides the principles, dedication, morals and ethics of Jesus Christ amongst the populace of United States of America. 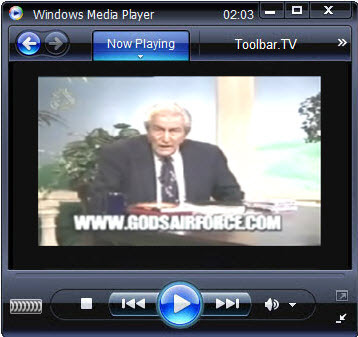 TCT is a religious television channel from USA. TCT was founded on May 20, 1977. It is a free television channel broadcasts inspirational programming designed to appeal to a wide variety of denominational and cultural backgrounds. Faith Vision – Religious was initially showing the religious programs only. But later on the religious programs quantity has been decreased. Faith Vision was launched in the year 1987. National Interfaith cable coalition is the group, who has intended to programmed it. Cable Operators had formed this network. 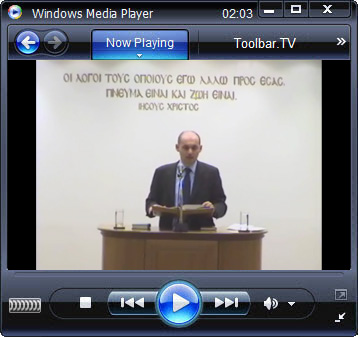 Faith Vision is broadcasted in English language. MuslimTV – Discussion programs and in depth documentaries touch upon political, social and religious issues. The channel has a global audience and the vast array of programs ranging from wildlife to cooking to computing are regularly broadcast to cater for different tastes and interests. Language classes that help viewers to improve their linguistic skills include Chinese, Urdu, Norwegian and Indonesian, to name a few. Labbaik TV is Iranian religious television channel. Viewers can get necessary information regarding Hajj rituals and other related subjects, in addition to watch live transmission for various Hajj programs. Loveworld is a religion television channel in Nigeria. It is organizing by Christian community. Loveworld mission is to spread Gospel of Jesus every where in the world. Islami muzik is a religious music channel from Turkey. It is most popular religious music channel in middle east. 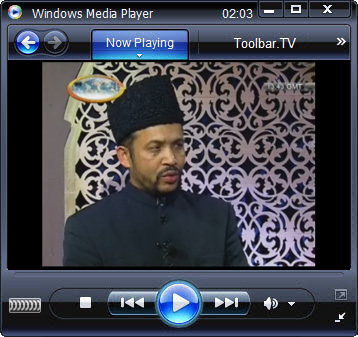 Sufi music, Islamic religious songs and Islam news are broadcasted in this channel.